Mr. Ghazzali Mohideen. 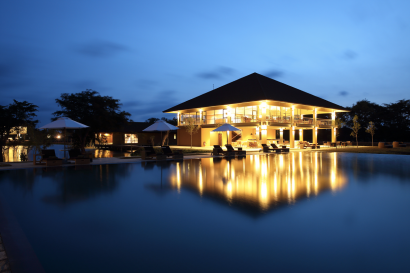 More than 35 years of experience in many luxury boutique properties in Sri Lanka and in the Maldives. 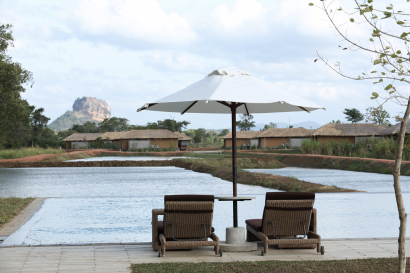 Water Garden – Sigiriya has several short term and long term business strategies intended to improve the overall guest experience while keeping the resorts offering fresh, exciting and relevant. 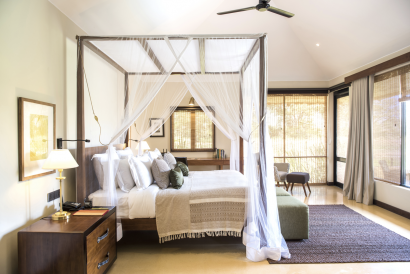 These initiatives are aimed at giving guest a more personalized experience. In addition to the traditional markets, we have also been focusing on new and emerging markets (such as South East Asia) which will help drive future growth, especially during the offseason. 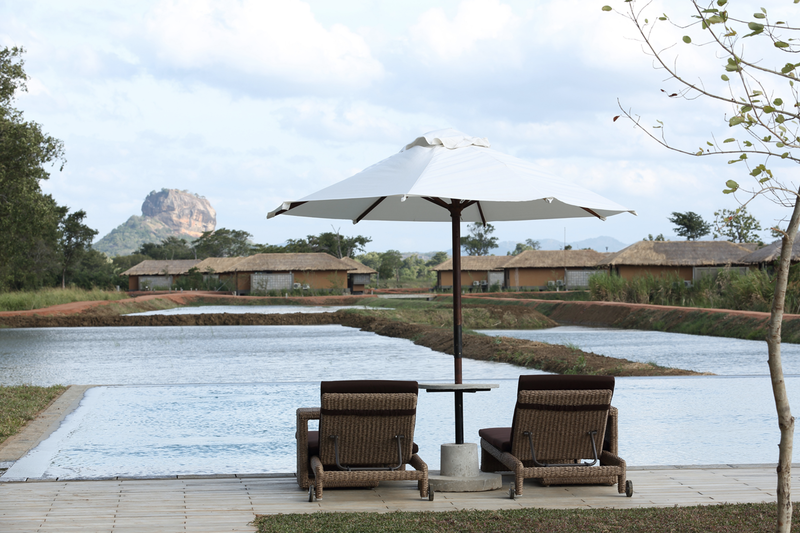 Water Garden Sigiriya is a relatively new boutique resort. However the concept which underscores the entire project draws from the rich and illustrious traditions of the region. Especially from the irrigation employed by the kings of old, the expansive structures they built and the fascinating pleasure gardens that inspires some the resort’s more salient facets and overall aesthetic. Water Garden Sigiriya maybe a new property but it is managed by Union Resorts & Spa Ltd an organization that has a long and illustrious history, with several luxury properties at key locales on the island. 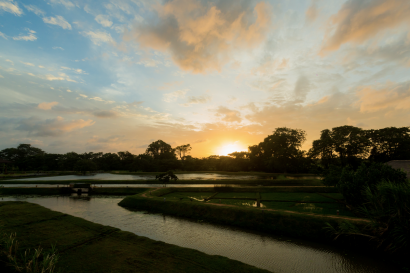 Water Garden Sigiriya promises an extraordinary location, with breathtaking views from the heart of the island’s cultural triangle. 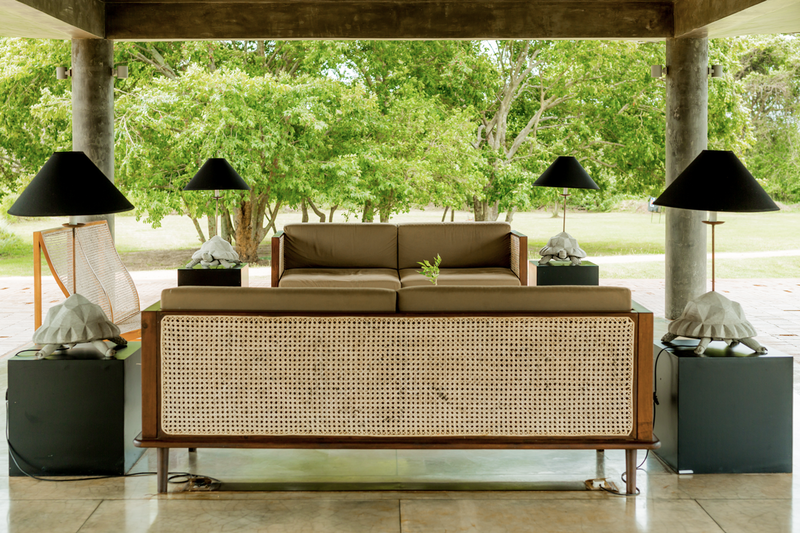 The surroundings are rustic, isolated and provide a sanctuary that is as luxurious as it is private. 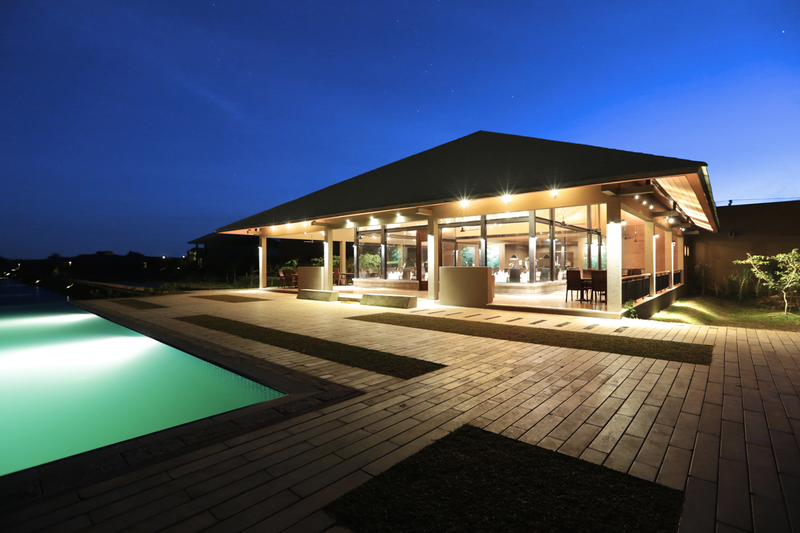 Then there’s the property, with its verdant sprawl and winding waterways offering a cornucopia of wild delights. The property is also flanked by a river, frequented by peacocks and displays an impressive collage of biodiversity. 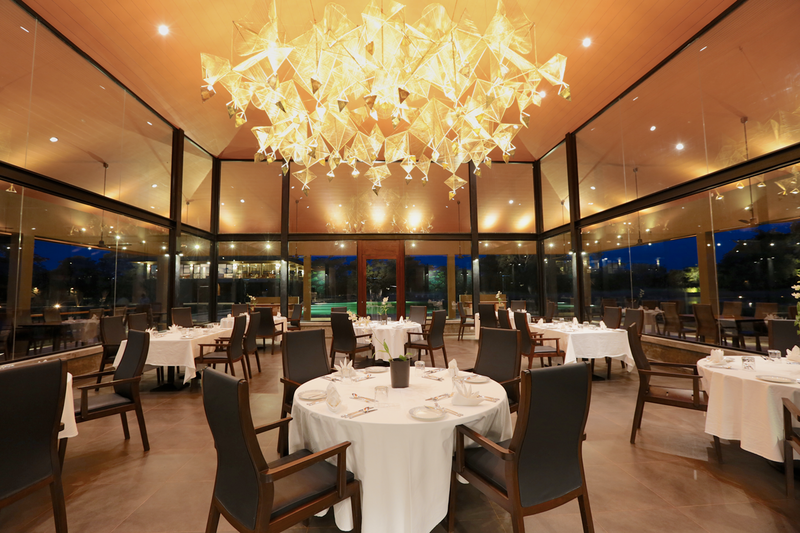 At the Water Garden we have a culinary tradition inspired by gastronomy from around the world and a wide selection of the best local fare. All ingredients are obtained from quality local suppliers or sourced from specialty sellers around the world. Preparation is carried out by a team of expert chefs who have a long history of excellence in the industry. The location is one of the best on the island and undoubtedly the finest site amidst the cultural triangle. Affording visitors a sense of remoteness, yet in proximity to numerous historic and cultural venues. The destination also provides unobstructed views of the ancient rock fortress and is surrounded by gorgeous countryside. The area surrounding the resort is a veritable treasure trove of exotic delights and natural wonders. Venture literally in any direction form the property and discover ancient ruins, sacred shrines, famous temples and a profusion of wildlife. Excursions in the area also provide a wonderful insight into rural village life This includes, but is not limited to: The rock fortress of Sigiriya, the cave monastery of Dambulla, the Buddhist centre of Mihintale, the abandoned citadel of Yapahuwa, the rock-carved standing Buddha at Aukana, the mysterious forest monastery of Ritigala, the colourful cave temple of Aluvihara, the Minneriya National Park, he sacred Bo tree of Sri Maha Bodhi and much more than can be mentioned. The property and its surroundings provide opportunity for an inexhaustible variety of activities, for all ages and fitness levels. While providing a slew of attractions for ornithologist, trekkers and likeminded travelers. The resort also has one of the finest luxury spas on the island and offers a range of holistic ayurvedic treatments and remedies. A variety of amenities and activates are available for children of all ages including board games, activities and kids bikes. Special dietary requirements are gladly catered to and service like a day-care provider are available on request. The resort offers a culinary adventure that encompasses some of the freshest and finest local flavours, as well as gastronomy from around the world. All Chefs and supporting staff come with years of experience, backed by award winning expertise and complemented by attentive, knowledgeable service. There are also several indoor and al fresco dining alternatives. 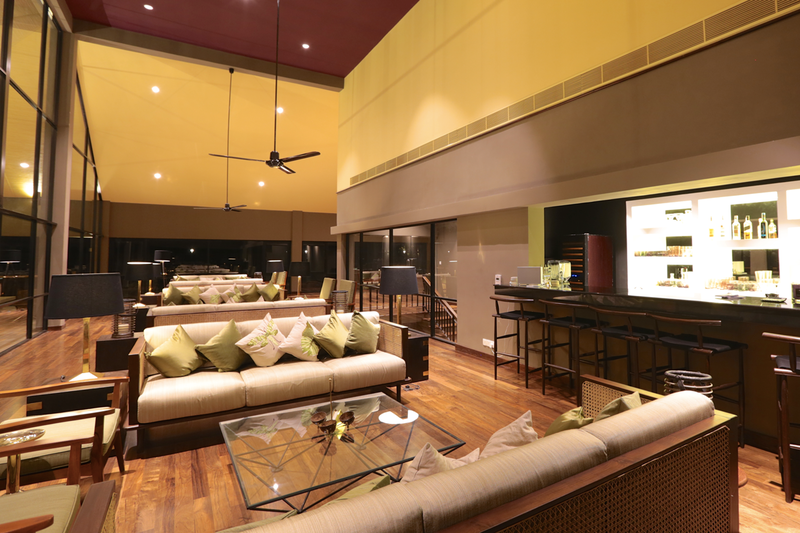 Accompanied by a fully stocked bar and an extensive selection from which to choose. We do serve BB, HB, FB and all inclusive at the restaurant. With a wide selection of international and Sri Lankan cuisine available on the set menu or a la carte basis. Chef Kuma specializes in Fusion cuisine which gives traditional Sri Lankan gastronomy an interesting twist. We also have a range of signature Sri Lankan Arrack cocktails. In villa dining is allowed. The destination comes retrofitted with a host of elegantly appointed and immaculately maintained amnesties, including a common swimming pool and private plunge pools as part of the respective villa. There’s also a children’s swimming pool. 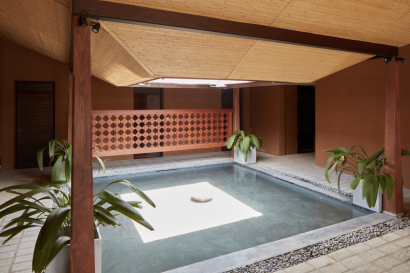 The resort’s spa is renowned as one of the best on the island and offers a variety of treatment options, including traditional ayurvedic programs. 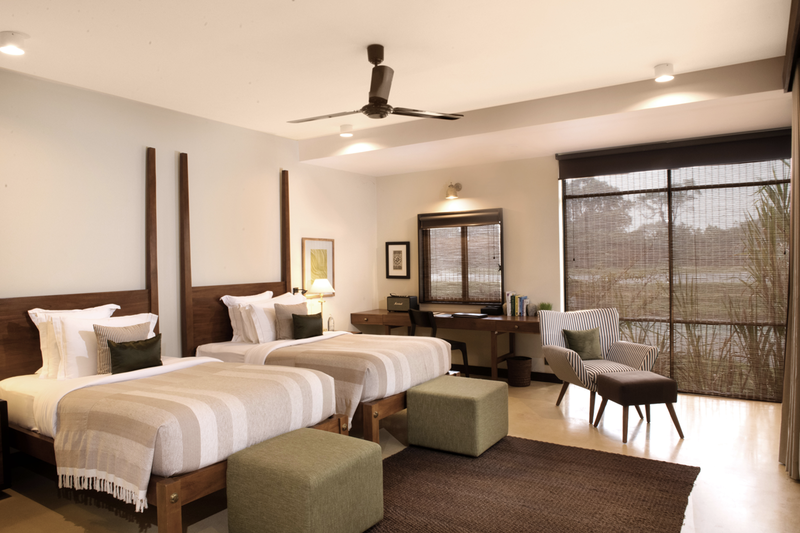 A well-equipped fitness centre is also available, with plenty of other activities available on the premises and all through the surrounding countryside. The resort caters to special meetings and has an operational conference room which caters to all business needs. Special arrangements can also be made to accommodate MICE events, with professional planning and an all-in-one offering capable of meeting even the most rigorous requirements. 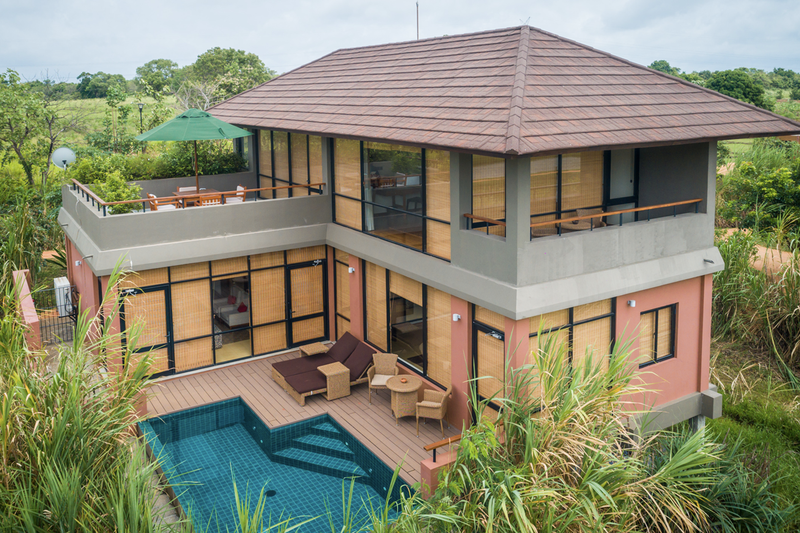 Meetings and gatherings are however limited to 30 pax so as to maintain the resorts peace and quiet. 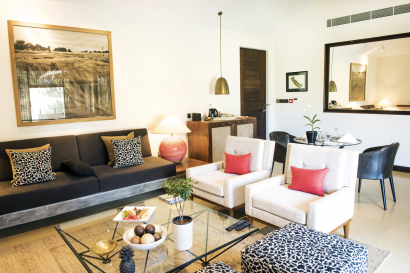 Other facilities available include organizing group travel, wellness vacations, heritage tours, bird & wildlife tours, short breaks for business travelers, cooking demonstrations, seasonal specialties and much more.